The TSR2 story is one of incompetence, mismanagement and failure. It is also a story of brilliance, determination and courage. It may sound crazy, but these are not mutually exclusive statements, as will become clear. 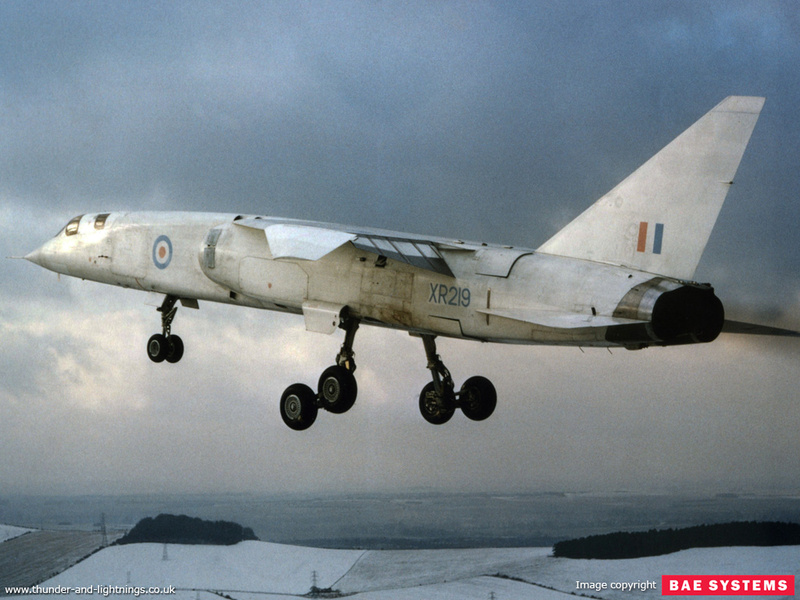 Read on for the history of the TSR2.